Did you know that September is National Preparedness Month? I don't usually pay much attention to designated months and days, because mostly they're all too commercialized. However, anything with "Preparedness" in it catch my eye, and it did when I received a wrap-up email from the organizers of the Back To Basics Living Summit. Anyway, Summit participants were asking about the Prepper Bundle. 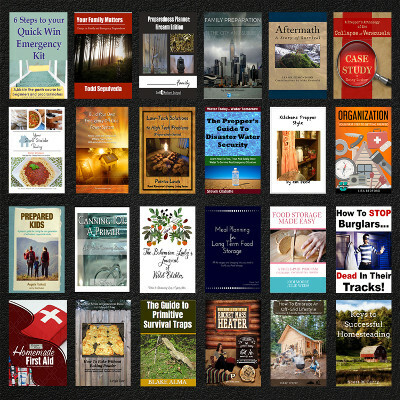 Some of you may remember my blogging about that eBook bundle back in June. The questions from Summit goers was, "is it still available?" Like all the Back To Basics Living bundles, it was a limited-time download offer. But I suppose because of Hurricanes Harvey and Irma, plus continued activity in the Atlantic and Pacific, people have preparedness on their minds and were asking about it. Because of that interest, the Prepper Bundle is going to be offered once more in a three and a half-day Flash Sale beginning Friday, September 22 at noon (Central Time) and ending Monday the 25th at midnight. Plus an interesting comparison between the U.S. and a modern country whose economic system made a devastating crash in recent years. Are we following in their footsteps? My own offering is the eBook version of my How to Bake Without Baking Powder. I have to tell you that there are some really excellent books in this collection with equally excellent information. 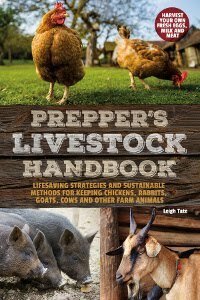 If you missed out the first time, you might want to reconsider adding these resources to your homesteading and preparedness library. Seriously, because things certainly don't seem to be getting better in the world, do they? So those are the basics. While the sale is in progress, I'll recap some of my favorite reads in the bundle. 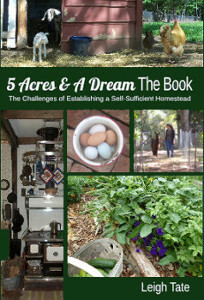 Or, you can click here for more information or to purchase.